Winner of the CWA Debut Dagger, CJ Carver's debut thriller is a dark and gripping story set in a town with a pitch-dark legacy of blood. "A nightmarish adventure of close calls and surprising escapes . . . An exceptional first mystery" Publishers Weekly Journalist India Kane's trip to the Australian outback takes a horrifying turn when she arrives in the town of Cooinda to find that her best friend Lauren is missing. Seemingly no one knows what has happened to her, but it's not long before India finds herself arrested for a double murder that she didn't commit, caught up in the dark past of a small town hiding a devastating truth - one that could destroy a family, a friendship, and a nation. 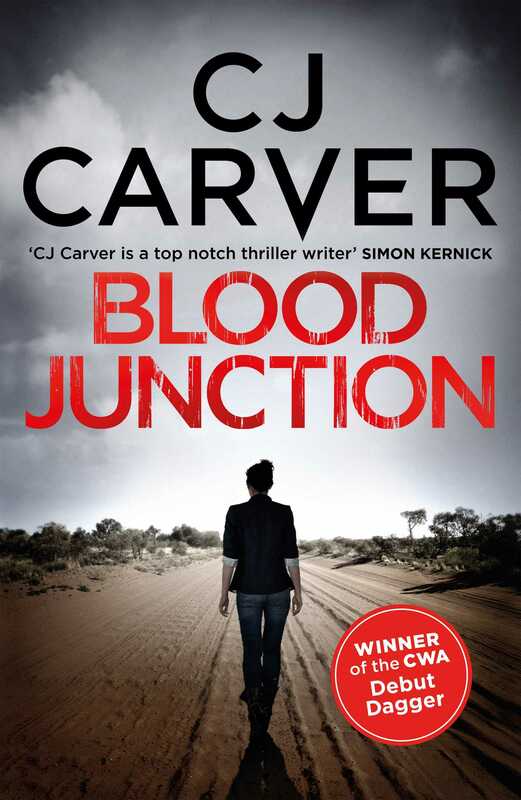 Set in the unforgiving landscape of the Australian outback, Blood Junction won the CWA's Debut Dagger and is CJ Carver's powerful and compulsive thriller about a woman on the run from a brutal killer, as well as from her own past.